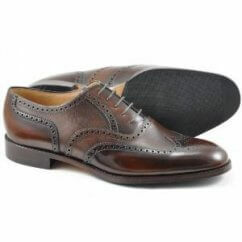 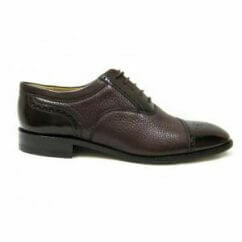 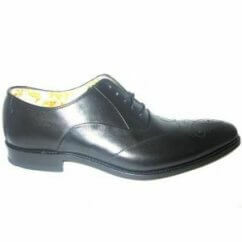 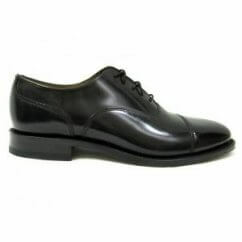 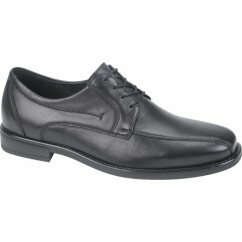 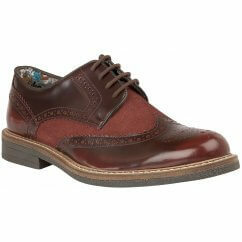 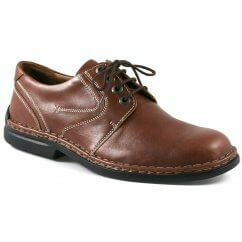 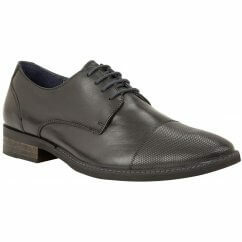 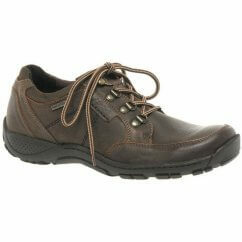 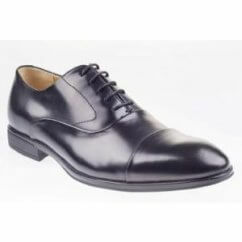 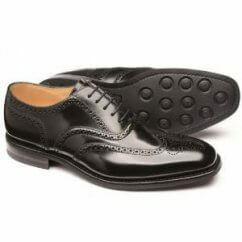 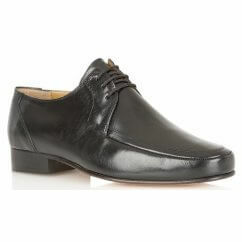 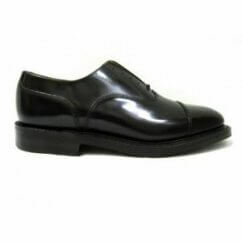 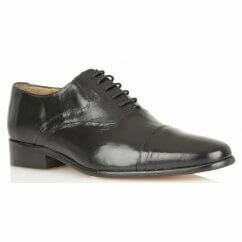 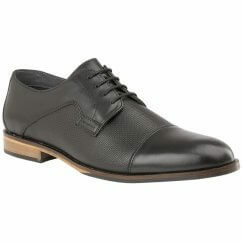 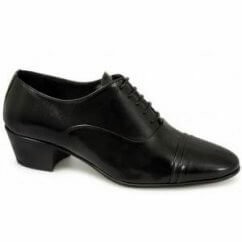 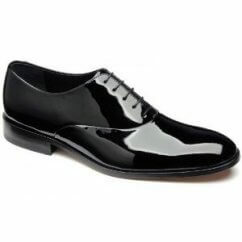 Our men's formal lace-up shoes will help you look the part. 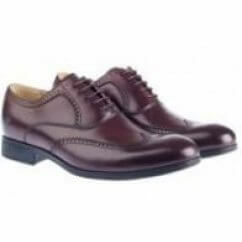 Discover lace-up brogues through to waterproof men's shoes and even patent designs, our men's shoe collection has everything you're looking for. 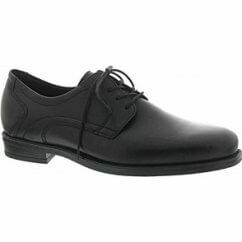 Tie together a suit effortlessly with the help of our Men's Lace-Up Formal Shoes. 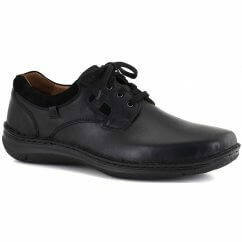 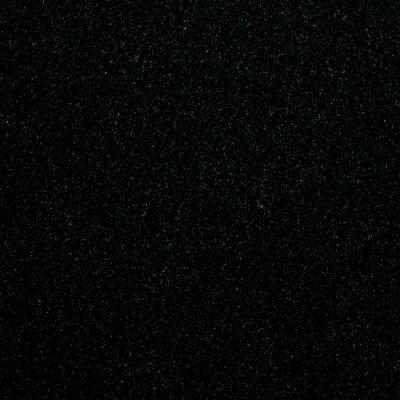 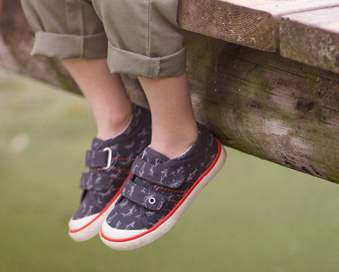 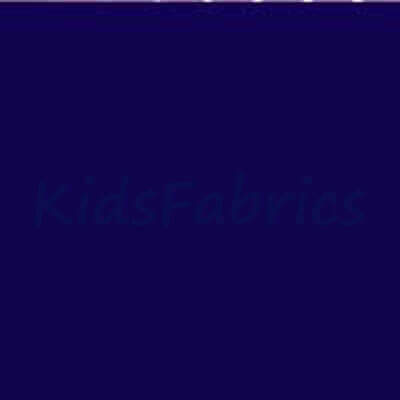 Each pair has been designed and manufactured to be both comfortable and smart. 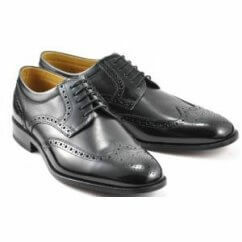 Whether you're celebrating the Wedding of two loved ones or have an important business meeting to attend, our men's formal lace-up shoes will help you look the part. 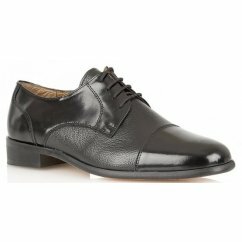 Discover lace-up brogues through to waterproof men's shoes and even patent designs, our men's shoe collection has everything you're looking for. 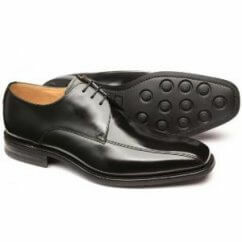 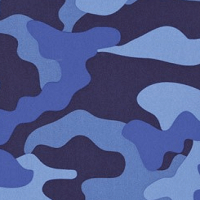 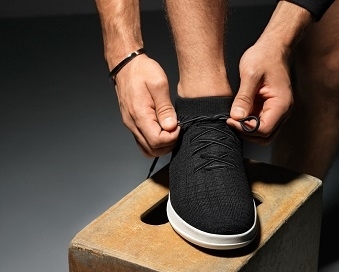  Shop for recognisable brands such as Loake or Josef Seibel and rest easy knowing you've got a pair of high-quality and affordable shoes in your wardrobe.